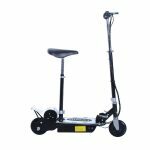 Aosom electric scooters come equipped with everything you need to satisfy a teen’s need for speed. 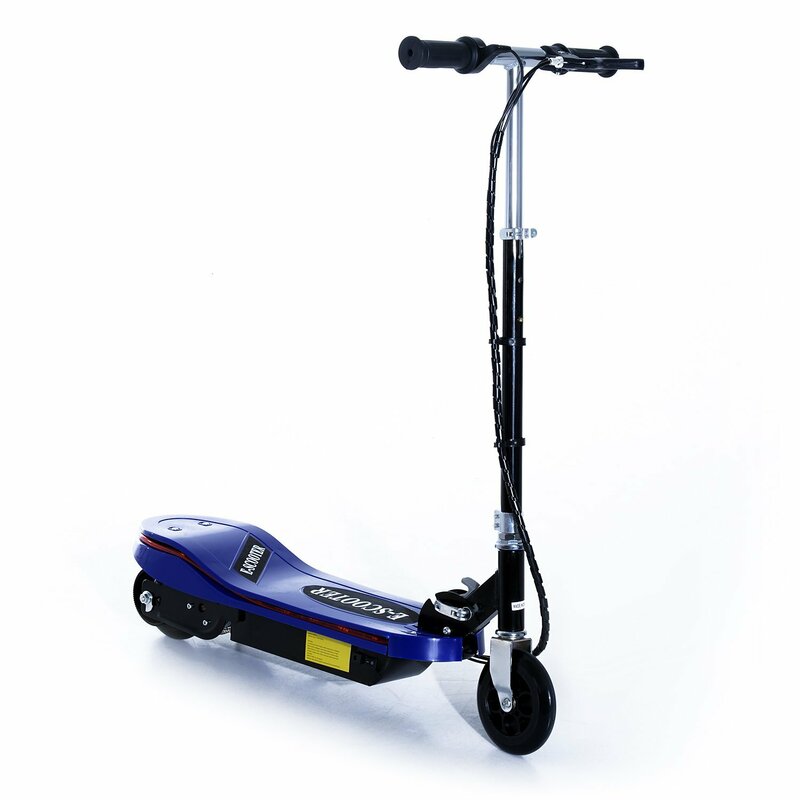 They’re the exciting way to get around on neighborhood streets and sidewalks. Just step up, twist the throttle and you’re off! It’s that simple to have a blast on the go. Designed for teens and adults, with its larger deck and frame. 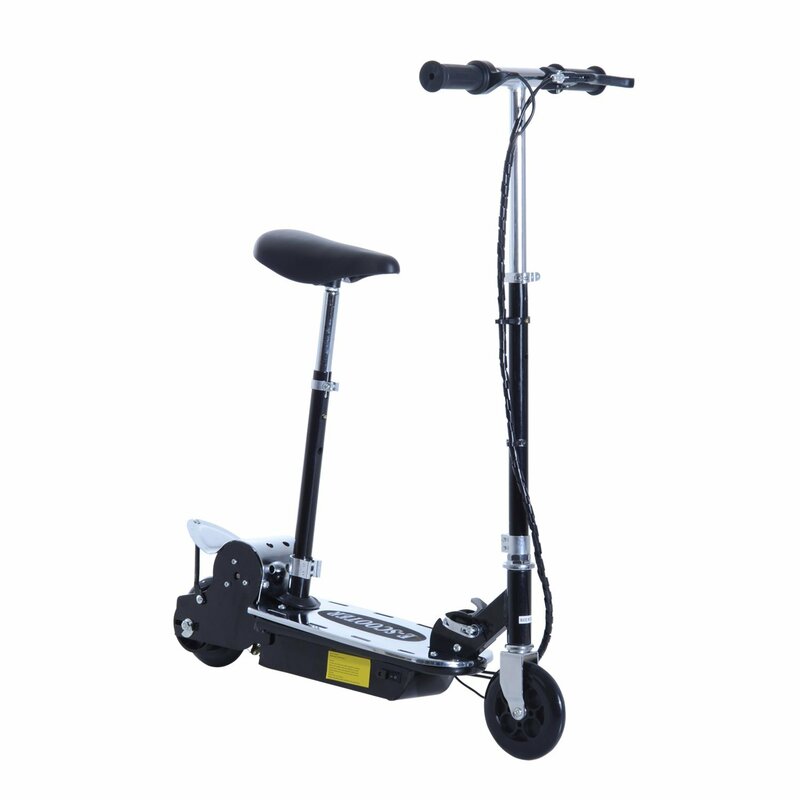 With a zippy top speed of 8.1 mph and quiet motor, it’s great for both thrill-seeking teenagers and their peace-and-quiet minded neighbors. 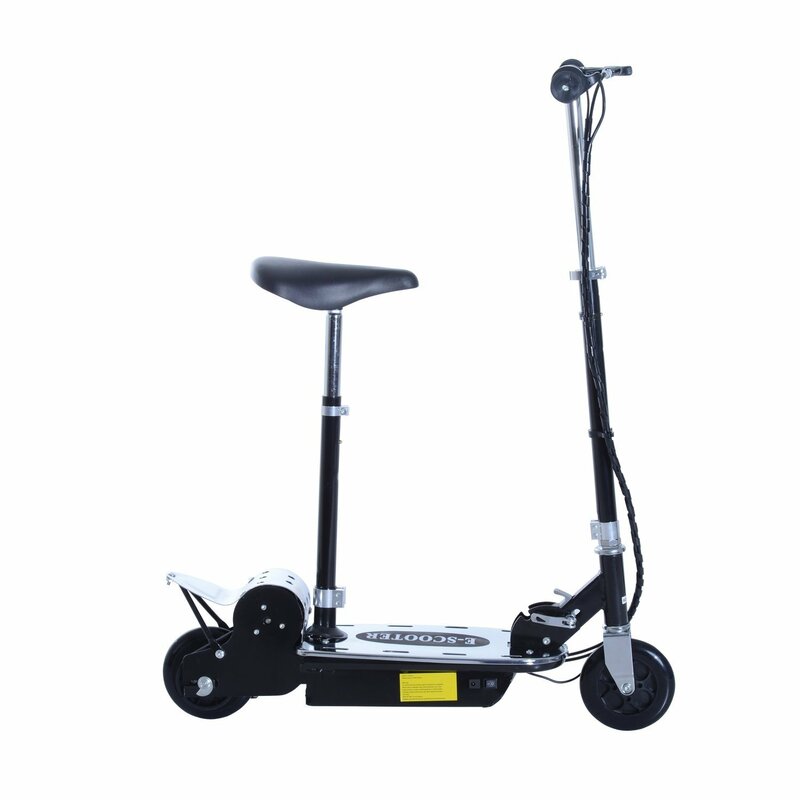 When you’re not using the scooter, it folds easily for transport and storage into any vehicle or closet. 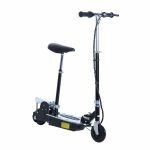 Get up to speed with the exciting world of electric scooters with Aosom!